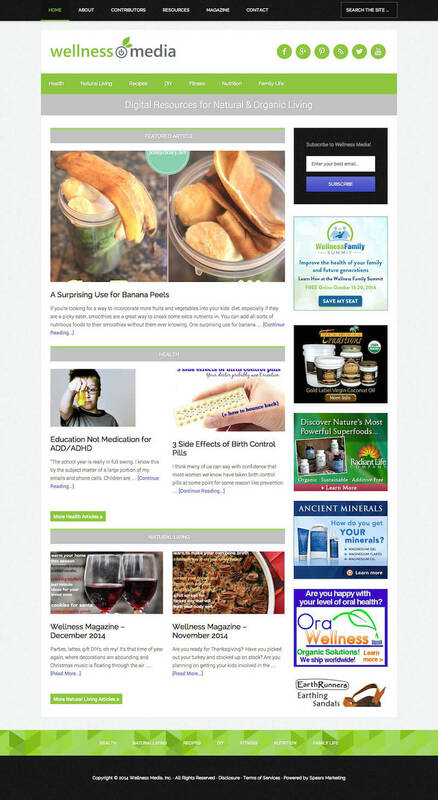 Wellness Media is health and wellness platform that helps bloggers to grow and expand their reach. We built their website using WordPress and the Genesis Framework. It includes a back-end membership site, social media integration, an online store, multiple custom post types, and much more.